North Carolina is home to numerous historic sites that proudly showcase the state’s rich history. These areas are a fantastic way to take a peek into the state’s past to learn more about its founding fathers and early developments. One of the most prestigious historic sites in North Carolina is the Historic Hope Plantation in Windsor. The beautifully preserved buildings on this large property can be traced back all the way to the 1700s and are completely open to the public every day of the week. You can take a guided tour through the many parts of this property or walk or bike along its many scenic trails throughout the area. Read more about the homes and people within the 45 acres of the Historic Hope Plantation and start planning your trip to North Carolina to explore this area further. This colossal home was originally built for a significant North Carolina political figure, Governor David Stone. Although the process of constructing such a magnificent home was a long process, the Georgian-designed mansion was fully completed in the year of 1803. However, this area contained so much more than the Hope Mansion; the grounds also housed buildings for blacksmithing, and clothes-making, a kitchen, a saw mill, a meat house, and a garden. Stone was more than a governor- he was also a planter, scholar, and statesman. He put this extensive knowledge to use to design a self-sustaining plantation to provide for himself as well as his large family. Today, you can admire many time-honored antiques and furniture within this massive house as well as its classic architecture. This particular house is incredibly rare; it happens to be one of the only two houses in North Carolina that have brick end walls and gambrel (“barn style”) roofs. This house is also known for its traditional, 18th century “hall and parlor” design. Owned by William King in 1878, this home has been re-furnished and restored for observation. Built in 1992, this fantastic addition was built on this historic property to serve as the perfect accompaniment to the historic buildings. The Roanoke-Chowan Heritage Center is not just a visitors center; it also involves a museum, art gallery, library, kitchen, archival storage room, and more. This building is also used as an event venue for large parties and weddings. 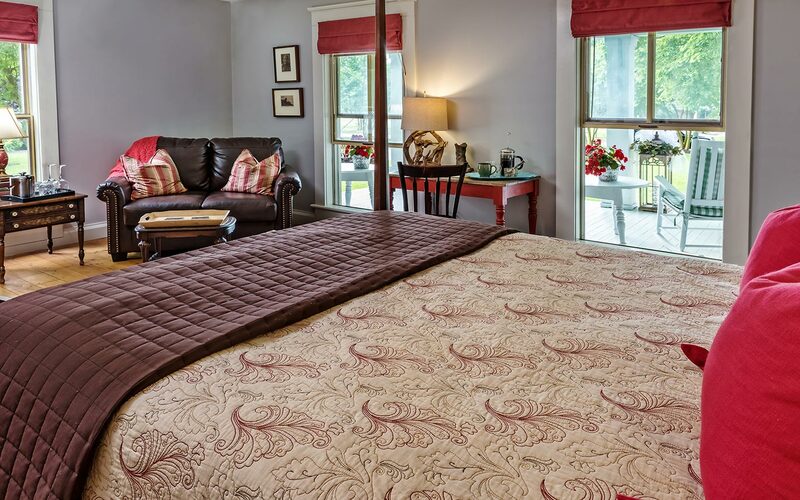 Make sure to stay in the best possible lodging while you’re visiting historic North Carolina and book a room at the Inner Banks Inn Bed and Breakfast in Edenton, NC! 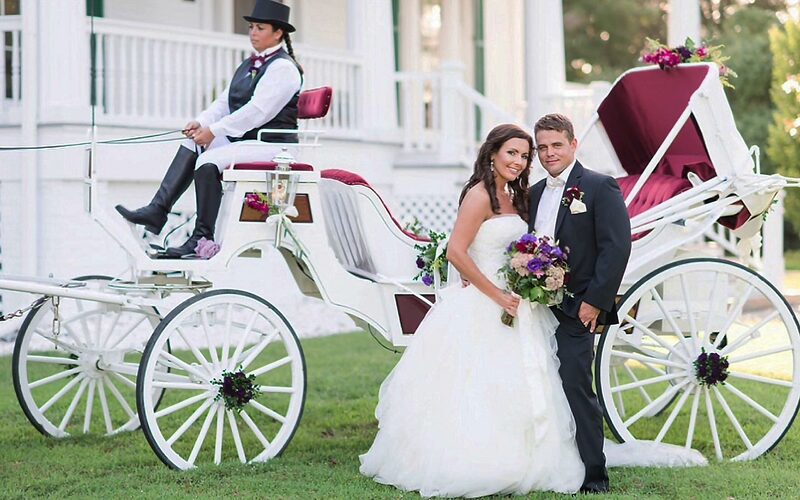 Our gorgeous property is also a part of North Carolina’s history; we have two historic homes on our grounds, filled with gorgeous rooms equipped with the finest amenities. 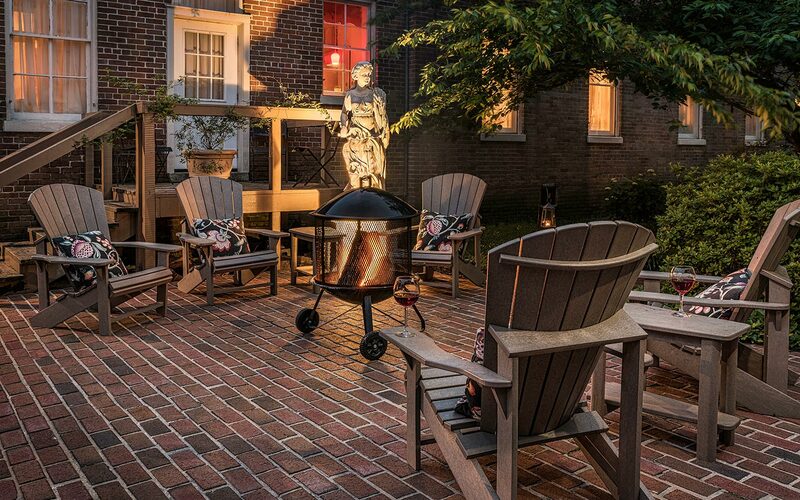 There are countless things to do in this area; stroll to the nearby waterfront or downtown Edenton or simply spend some time on our picturesque property. We have our own restaurant, The Table, for you to enjoy an amazing meal with your special someone. Don’t hesitate- start planning a trip to the South that you’ll never forget!